Hello Sasquatch fans of all ages! The Sasquatch Tracker is a private and independent researcher with over 30 years of experience. 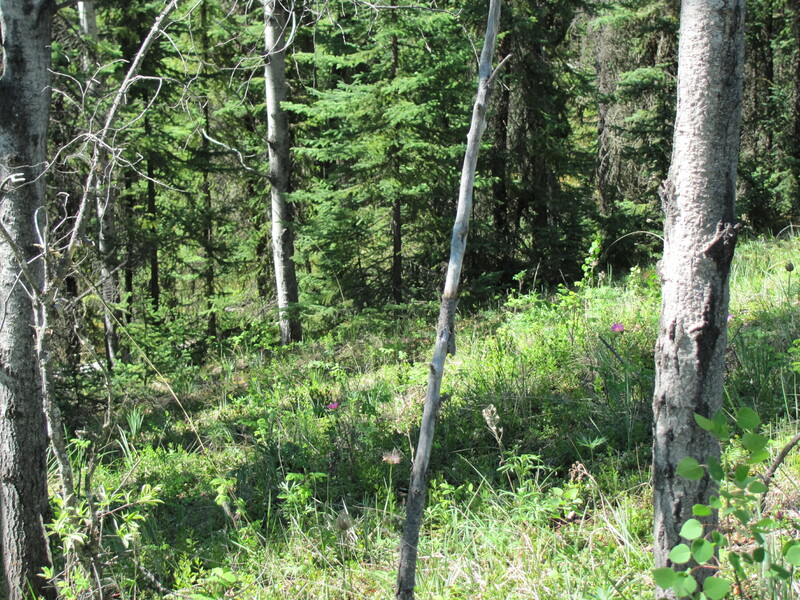 The primary focus of the Sasquatch Tracker’s research, field investigations and expeditions are in the interior of Alaska and the border area of the Yukon Territory. Sasquatch, of course, is known by many names including Bigfoot and the Skunk Ape, and is a large bipedal ape like creature that is the subject of ongoing controversy. Many people believe Sasquatch is a myth, but to me, Sasquatch is serious business. I founded http://www.SasquatchTracker.com in 2005 and thought it would be about time to get a blog up and running in order to communicate better with all of you. So join me as I share news, information and investigation tips!